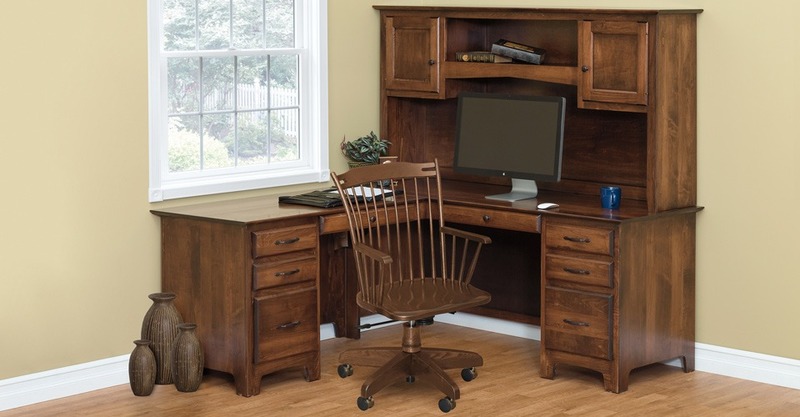 Our timeless Amish-built furniture is the perfect compliment for any room in your house. 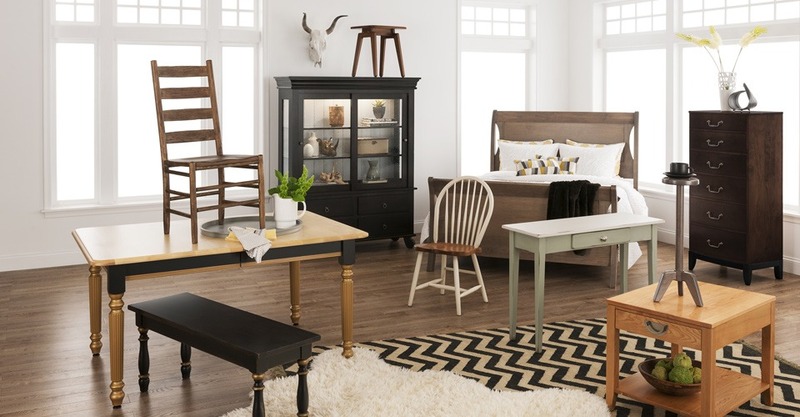 Browse our quality bedroom, dining room, office, living room, kitchen, or playroom furniture with our tables, chairs, office desks, bed frames, dressers, mirrors, cedar chests, benches, cabinets, cupboards and more. 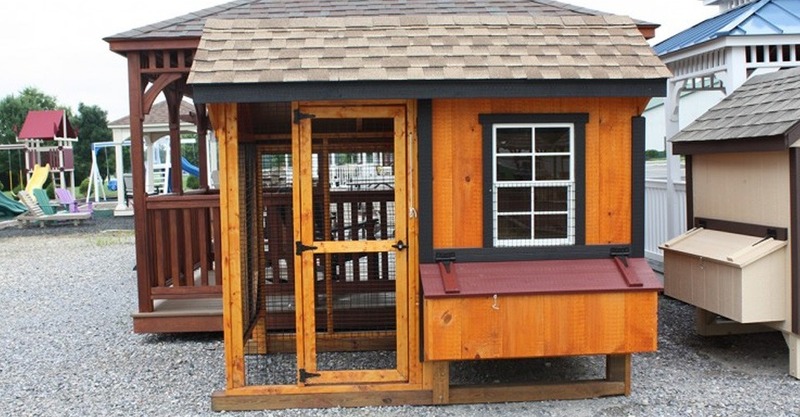 Our furniture is protected using a strong varnish that guards the wood from nicks and scratches. 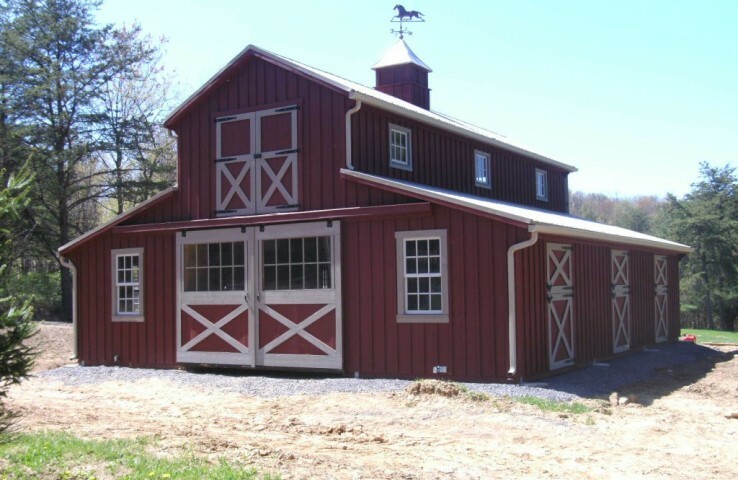 Invest in a J&L Amish Depot heirloom piece today and you will enjoy function and beauty for years to come. 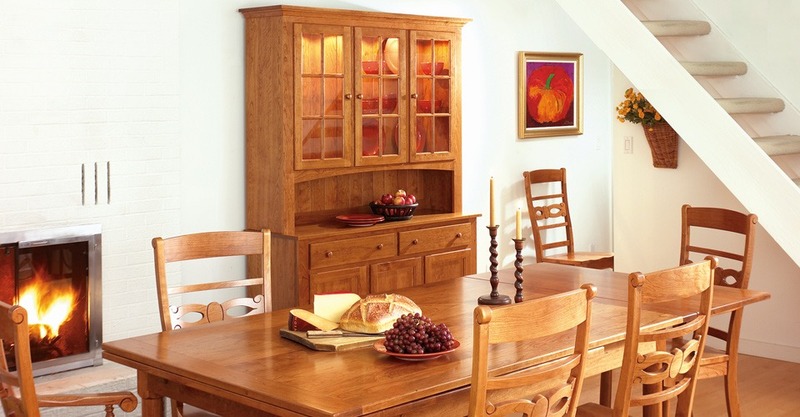 We offer a number of indoor furniture collections with pieces hand selected from our trusted Amish craftsman. 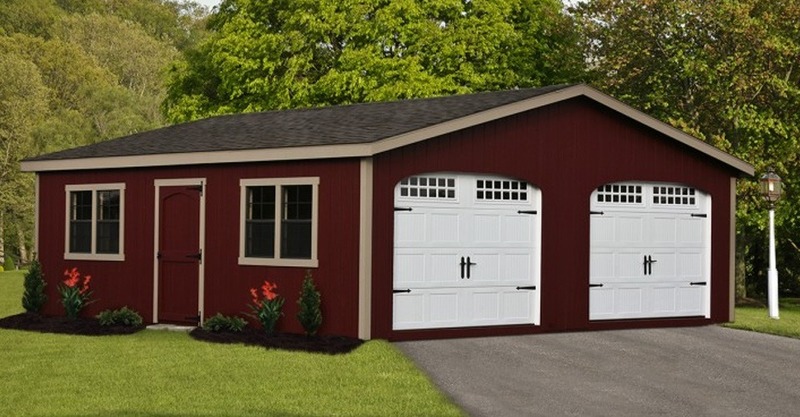 Each has different items in a variety of styles. Be sure to view all of the available customization options in the top buttons to create the perfect piece to match your decor. 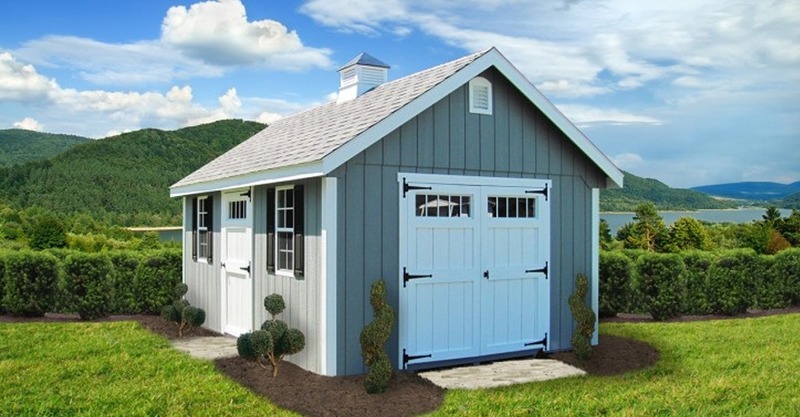 Choose from timeless Amish classics and more contemporary styles all built with time-tested Amish techniques to ensure long life and maximum durability. 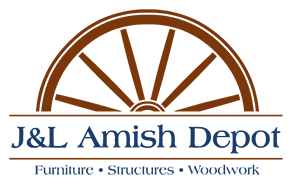 J&L Amish Depot is your headquarters for Amish furniture in Southern New Jersey.